Shorty 2016 is a 2 way compact speaker with chassis from Omnes Audio. The kit provides a tweeter and a woofer. As tweeter an Omnes Audio T25 H is used. As woofer an Omnes Audio LoCo 6.1 is used. Shorty 2016 is developed by Thorsten Fischer. 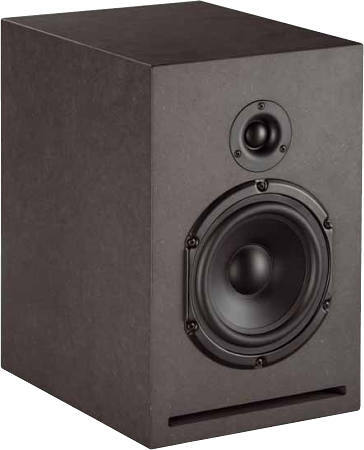 The frequency response of this loudspeaker is linear on axis. The decay spectrum is nearly perfect above 2000 Hz. At low volume, i.e. 85 dB at 1 m, the nonlinear distortions are lower than 0.5% above 300 Hz and mostly below 1% at 95 dB at 1 m .